On the weekend of 24-25 February 2018 Master Shen Jin will begin a new Taijiwuxigong Teacher Training course in Antwerp (Belgium). The initial course is comprised of eight weekends from February 2018 to February 2019. 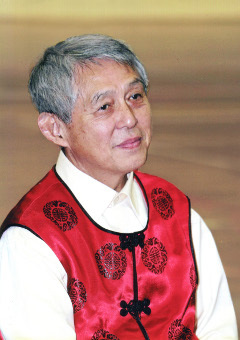 To become a fully qualified teacher of Taijiwuxigong it requires more than just following these initial eight weekends. It requires enough practice and therefore the attendance of a minimum of three Taijiwuxigong summer courses and three meditation courses is required. (These courses may have been followed in the past with Dr Shen or with Master Shen Jin.) Before any new teacher is permitted to give a course alone (without the supervision of a fully qualified teacher) they are required to have knowledge of the Buqi treatment system. A new Buqi training will begin at the end of 2019. It is only then that Master Shen Jin will confirm if a student is ready to become a fully qualified teacher. Although those who wish to qualify as a Taijiwuxigong teacher are required to follow all elements of the course each individual element of the course is also open to all students who would simply like to practice and deepen their knowledge of Taijiwuxigong. Therefore any student may follow any of the weekends above if they so wish. €150 per weekend or €1000 for all eight weekends if paid in advance. 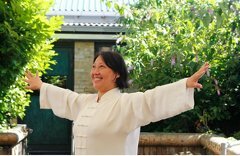 Qualified Taijiwuxigong teachers who have already completed the course can attend any of the weekends for the reduced price of €125 per weekend.